It is pure chaos on most days in the kitchen. Order up! It is time to get going again and as you clean at the end of the night it is difficult to make sure that you got every single spot fully cleaned. The day to day grind requires speed, focus, and the ability to manage a variety of different issues that spring up at the last moment. That is why it can be so easy to forget to check on whether you have stayed up-to-date on your requirements for kitchen exhaust system cleaning. 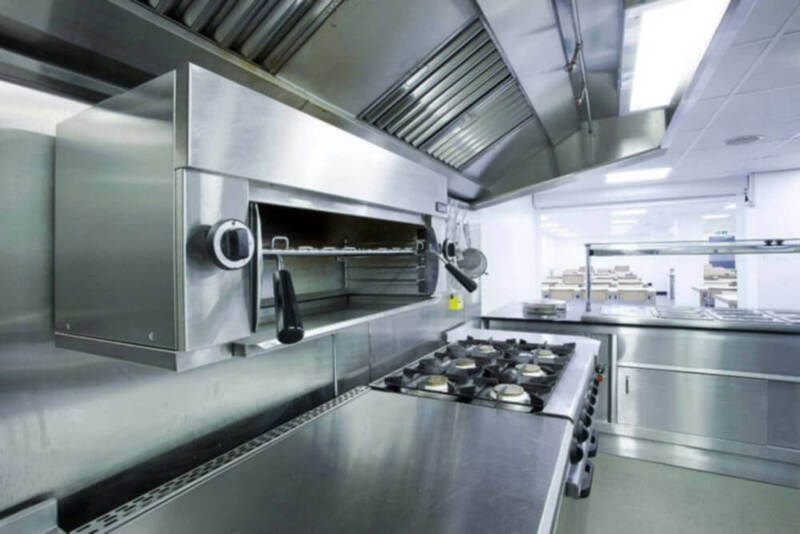 The team at Tampa Hood Cleaning Pros will provide the specialized kitchen exhaust system cleaning that your restaurant needs to maintain a safe atmosphere for everyone. From the check-up to the detailed cleaning, to the maintenance advice that we provide to your staff, you get complete kitchen exhaust system cleaning and care from us. The kitchen exhaust system is a vital piece of the kitchen ecosystem and one of the most important pieces of kitchen equipment. The exhaust system is responsible for keeping the air of your restaurant from being contaminated by smoke and grease vapours. It is also incredibly useful for keeping the risk of a fire to a minimum. The problem is, if you are not getting your kitchen exhaust system cleaned and maintained properly, it could be putting your entire restaurant at risk. The reason that fire marshal, the board of health, and insurance companies require regular cleanings for your kitchen exhaust system is due to the extreme risk it could pose. When there is a grease build up in a commercial kitchen hood system, it can directly result in a grease fire. The most common type of fire in a commercial kitchen is a grease fire, and they are one of the worst kinds of fires to have. When grease residue gets hot enough to ignite, it can start a grease fire. Then it spreads quickly because grease is a liquid that splashes around the kitchen. Grease fires can quickly become out of control and have resulted in the loss of entire commercial restaurants. Instead of running the risk of that horrifying experience, just give us a call. Tampa Hood Cleaning Pros have everything you need to make sure that your kitchen exhaust system cleaning is done properly. With our experience and deep cleaning, you can make sure that no one in your restaurant is at risk of a fire. 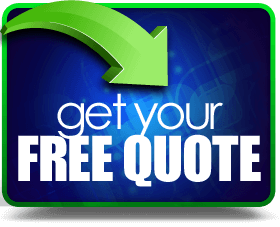 Whether you need to maintain the standards for your insurance company or the fire marshal or you are looking to make sure your kitchen exhaust system truly shines, we can help. Our licensed kitchen hood system cleaning technicians are the best in Tampa, St. Petersburg, Clearwater and the rest of the Tampa area. Our friends that do Austin Hood Cleaning are awesome too. If you are interested in getting your kitchen exhaust system inspected and cleaned up to code by experts then call us and set up an appointment with Tampa Hood Cleaning Pros today.